Situated in a fantastic location, close to all amenities is this perfect home that offers everything for the modern family. If you feel like entertaining, you will love the spacious kitchen, multiple living areas and the covered outdoor area that is massive yet private. This beautiful home has room for everyone with 5 bedrooms, all with built-ins, and the main bedroom having its own ensuite and walk in robe. 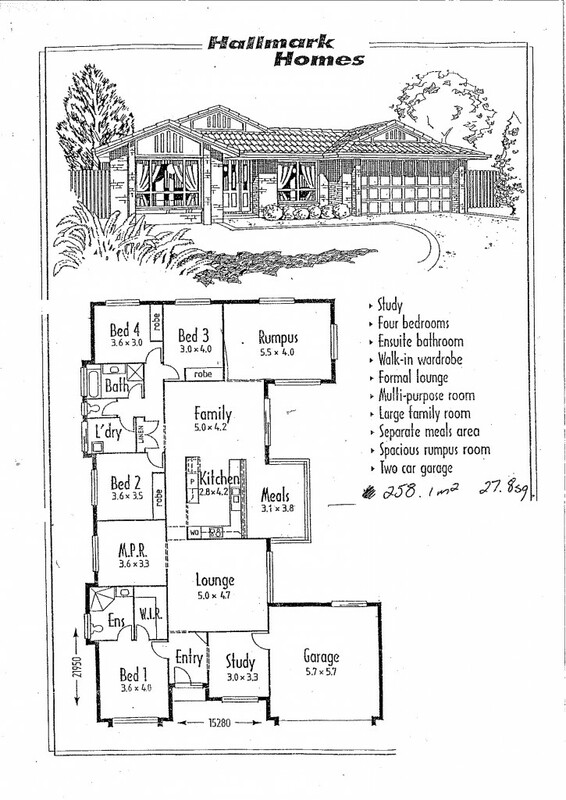 It boasts formal and casual lounge areas, rumpus or kids retreat and a utility room allowing space for the whole family. Air-conditioning to the main living areas and ceiling fans throughout. Set on a fully fenced 777m2 block, you will feel comfortable knowing there is plenty of room for the kids to play safely and perfect for the family pet. If you're looking for space for that boat, trailer or camper van, side access to the property makes this possible as well. This location provides everything on your door step. Walk to local schools, shops and transport and within a five minute drive to North Lakes where you will find all that you need. This is simply a great family home and one not to be missed. -	Air-conditioning to main living areas. This could be your new family home, Call Mathew today!